Our best full-length productions for your church or school Christmas play. When an infant Savior arrives, five ordinary people find their lives upended and forever changed. In this ensemble script, the stories of Mary, Joseph, a Wise Man, a Shepherd, and the Innkeeper all point to the miraculous birth of Jesus and the impact His life will have on them (and the world). 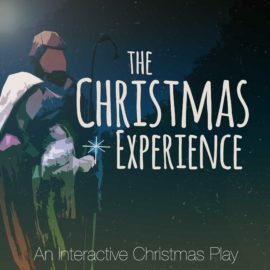 This full play incorporates pieces of the individual scripts from The Christmas Dilemma series and creates one moving piece that can be performed for a special Christmas service or event. Includes artwork and promotional material. 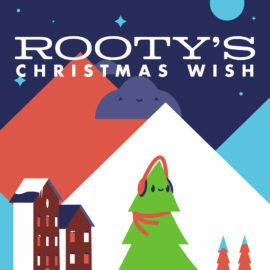 Rooty is a little evergreen tree with a big Christmas wish: He wants to know the true meaning of Christmas! 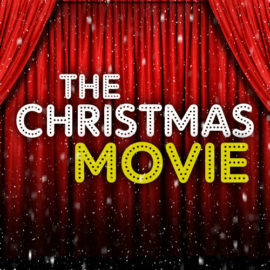 He looks for the meaning on a trip to Tinseltown but is that truly where Christmas can be found? Or is the little road that leads to Bethlehem the road that will grant his final wish even if it’s the road less taken? Join Rooty and his evergreen friends and follow them to the end and discover that with Jesus, who you are will always be enough. No need for flounces and fluff. Includes Artwork for screens and print. 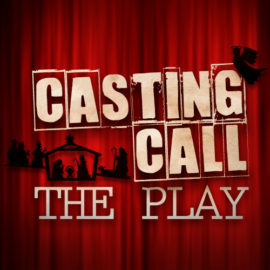 This Christmas Play is a series of casting calls for different parts in the Living Nativity which include the parts for Mary, Joseph, Wise Men and more (7 total). Read the preview and watch the video below to see how this play can be modified to fit your service. This Play includes: Scripts, Artwork and sample performance videos. You can optionally purchase the individual parts below under related items. 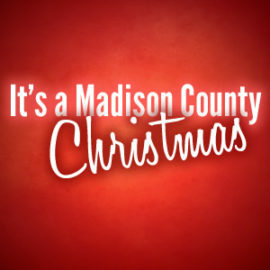 "It's a Madison County Christmas" is a play about a local TV show called "Live! With Ed and Lurleen." Set in Madison County, Arkansas in Ed and Lurleen Jackson's basement, this "Regis and Kelly-like" show is complete with guests, singing, and a cooking segment! 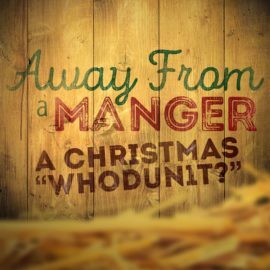 This play is perfect for your holiday dinner theatre. 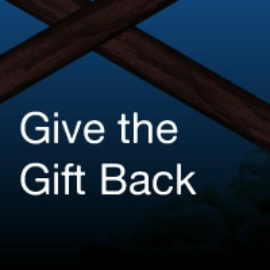 Christmas is the time of year when hearts are open to "feel-good" themes like peace and charity. Movies love to cash in on these themes and the patrons who gladly pay the ticket price! 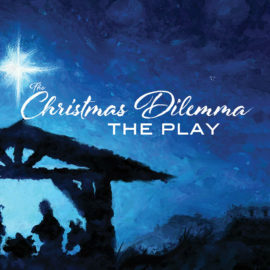 This play is the re-telling of some popular classic Christmas movies, how the message of Christ is inescapable and how God's "screenplay" will not be outdone. Script download includes play poster slides and hi-res artwork. Willie and his friends are excited about the holiday season. But do they really know what Christmas is all about? With the help of a stranger they come to understand the real story behind the Babe in the manger. This is a fun and interactive play with a "choose your own ending" for the audience! 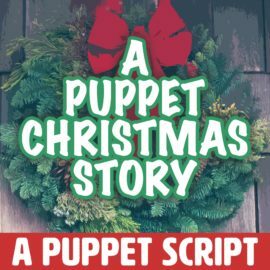 Characters of a church Christmas pageant are thrown into investigative turmoil as their "baby Jesus" nursery doll comes up missing after an untimely power outage. Accusations soar and secrets are revealed as the cast sets out to find the true 'leading role' before the curtain opens! This play has about 35-40 minutes of dialogue. Times will vary when being used as a dinner theatre. 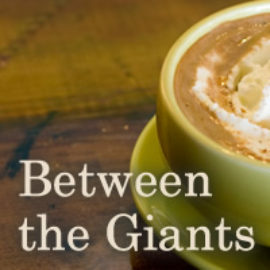 Set in a coffee shop, modern day characters from the Christmas story come to life as they celebrate Christmas and realize there's more to our Christian lives than just living between the giants of Christmas and Easter. 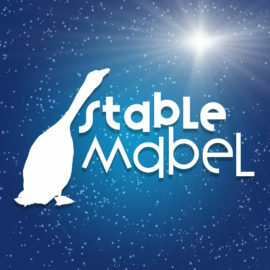 This play begins by portraying the typical “manger story” telling of Christmas in a sort of tongue in cheek way. A Wiseman is picking his nose, the shepherds are “baaaaing” too loudly and Joseph almost drops baby Jesus, to name just a few. The audience is led to believe that they are actually watching what they came to watch. But soon the action turns not to the Christmas pageant play they just witnessed but to the players and what Christmas Eve looks like in their homes when the show is over and exactly where the Christmas spirit can be found when the manger is put into storage for another year. Mabel may be the lead goose in this barn, but tonight her stable environment is shaking with the news that a new baby king may have to be born here. As she and her animal friends scramble to prepare the place, their efforts are sabotaged by a couple of the bullying King’s Horses - pretty ponies who will do anything to keep a new king from coming onto the scene. This script comes with promotional slides and bulletin artwork. 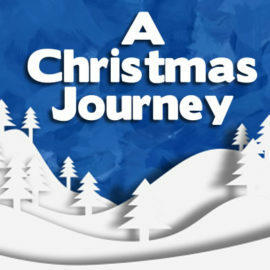 A family-oriented Christmas event designed to evoke the feeling of being present at the time of Jesus' birth. The audience journeys to four different settings where brief Christmas dramas are performed, then gathers for singing, a short message, and candle-lighting. This script includes artwork for slides, bulletin cover/insert and Photoshop files. 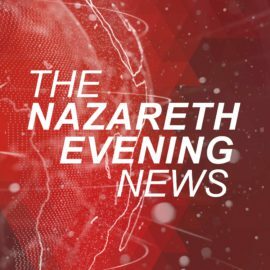 It's the night before the big event, and Christmas is on a journey to the Holy Little City. He and the friends he meets up with along the way must arrive in the Holy Little City by morning, but the road isn't always easy. Even with good friends all around all around, dangers threaten to keep them from reaching the Holy Little City in time all together and in one piece! 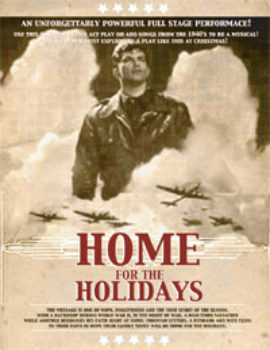 Set during World War II, this two act play tells the story of a wife hoping her husband can make it home for Christmas Eve.